"This wine is equally split between Merlot and Cabernet Franc (38% each), with the balance Cabernet Sauvignon (22%) and Malbec. 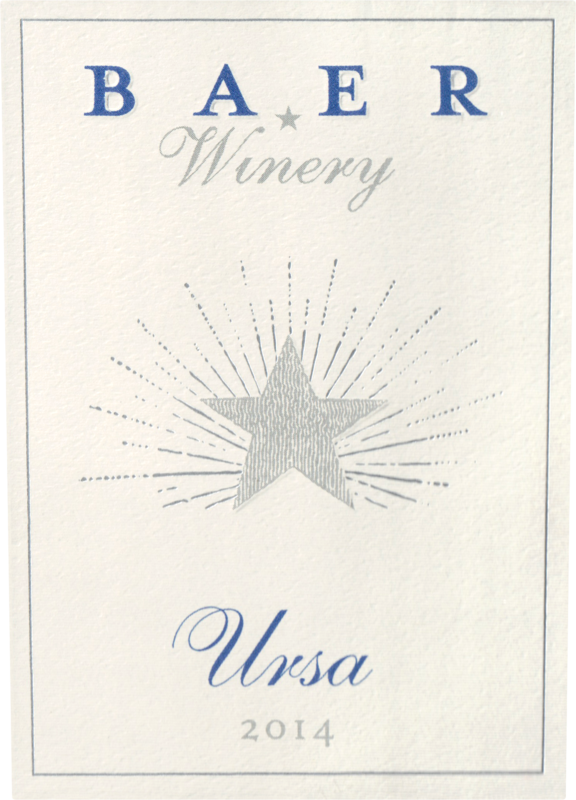 The aromas are brooding, with notes of barrel spice, coffee, blackberry, green pepper and dried herb. The flavors are bright and fresh, light on their feet, showing a fine sense of elegance and detail." 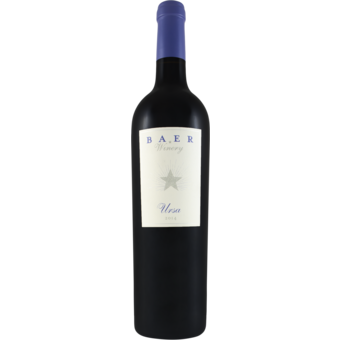 "Trim and well-focused, with black cherry, stony mineral and spice notes framed by firm tannins. Merlot, Cabernet Franc, Cabernet Sauvignon and Malbec. Best after 2018. 1,204 cases made. -TF"